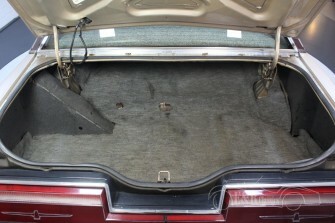 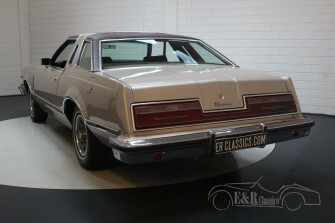 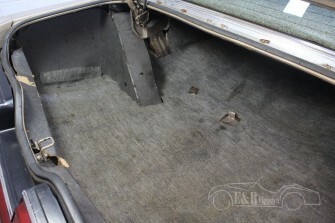 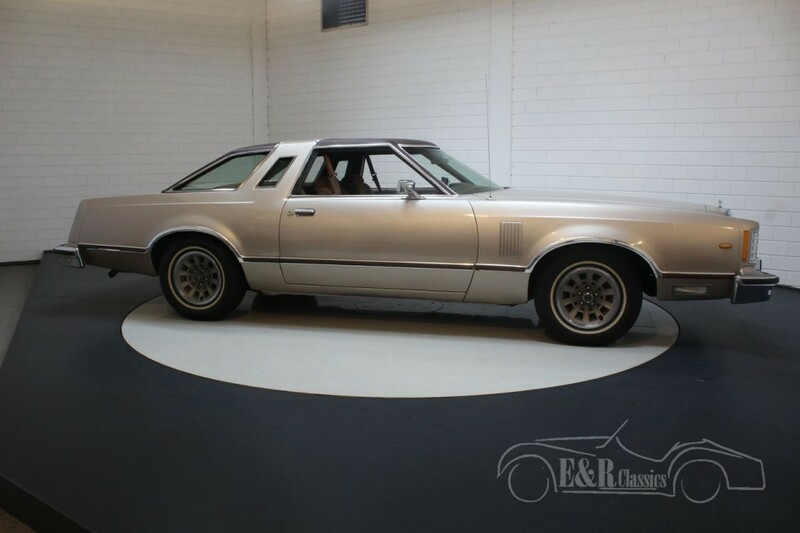 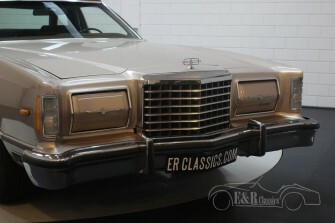 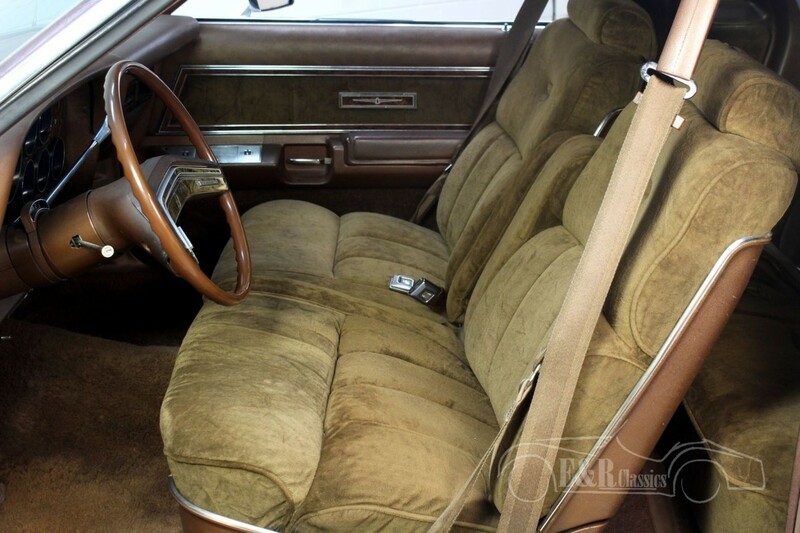 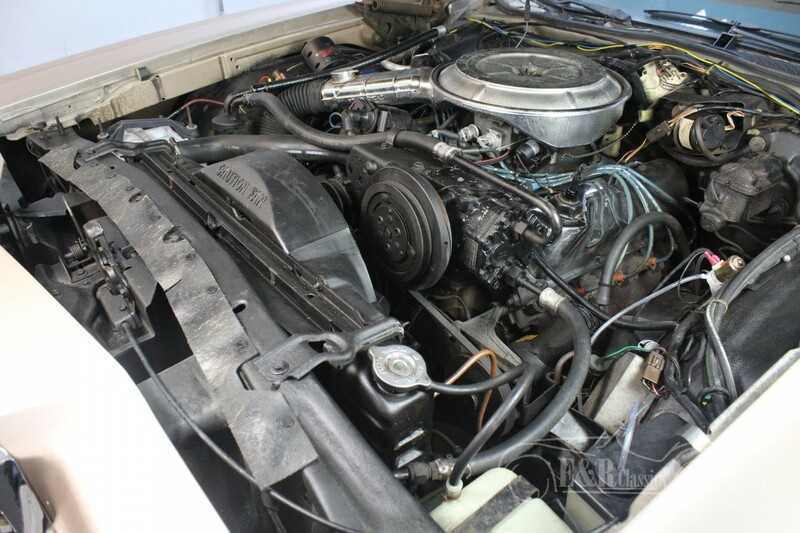 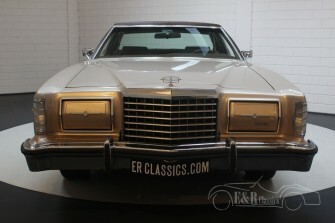 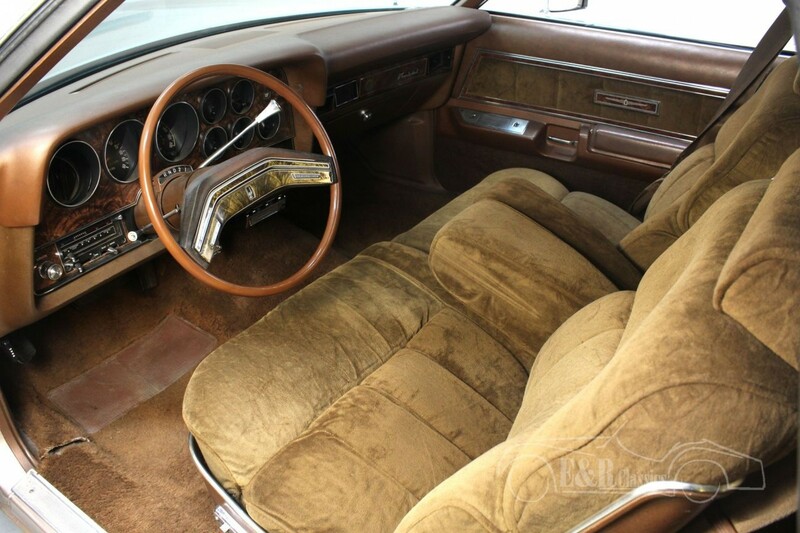 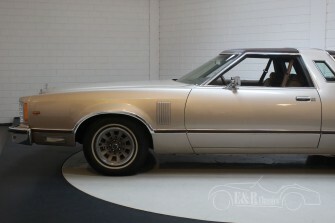 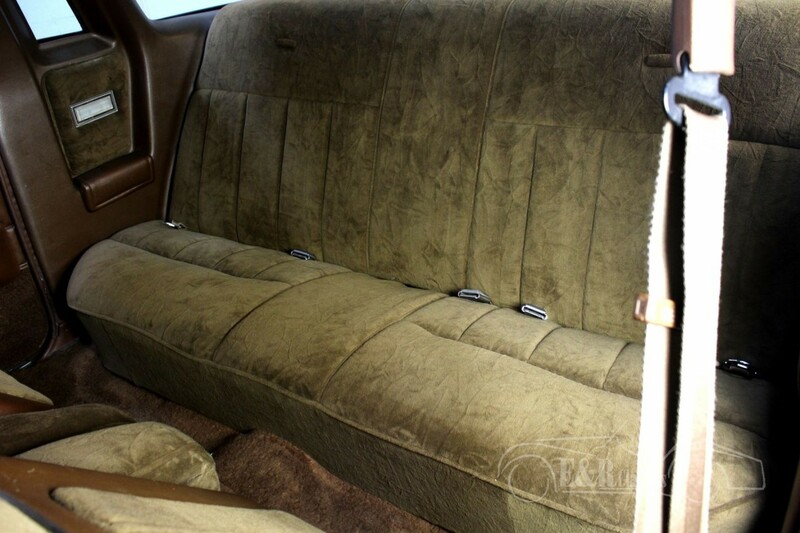 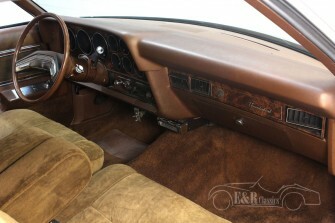 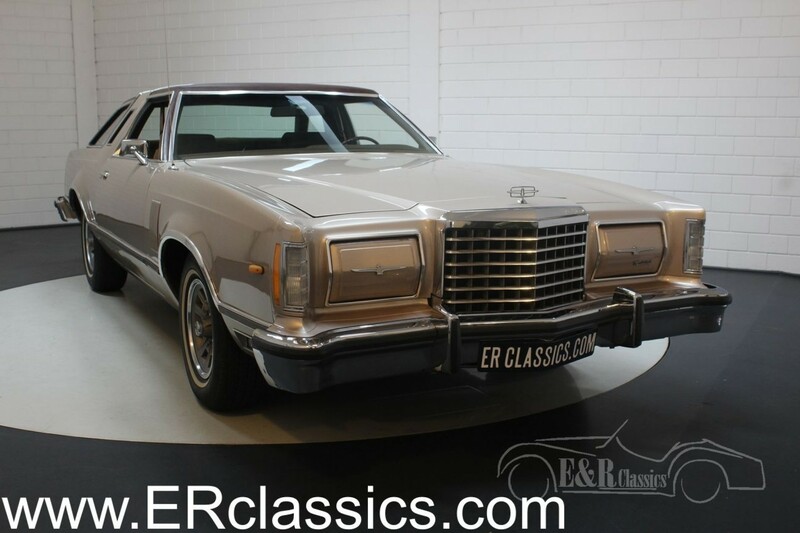 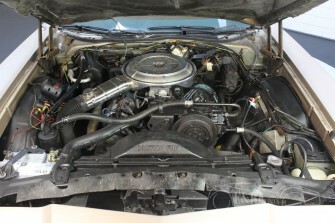 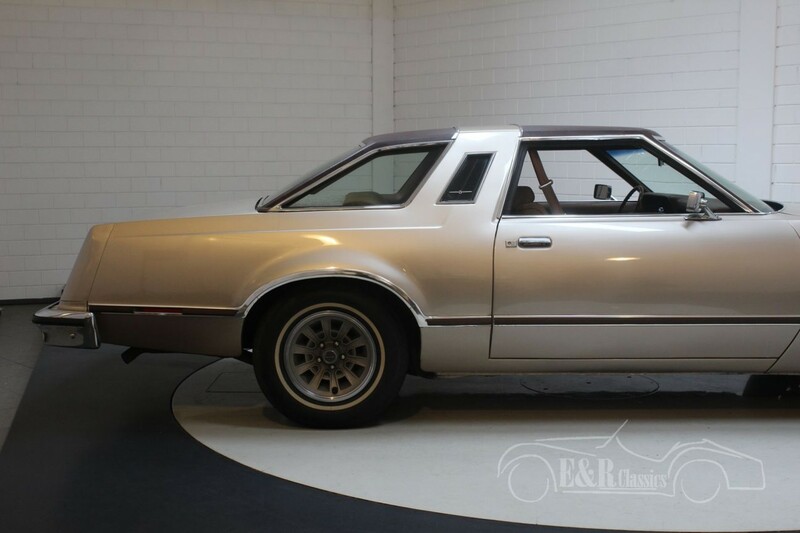 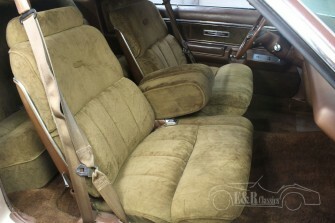 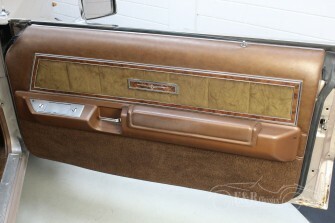 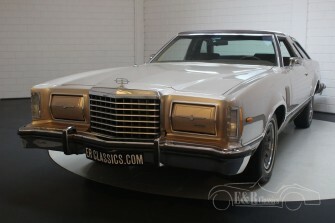 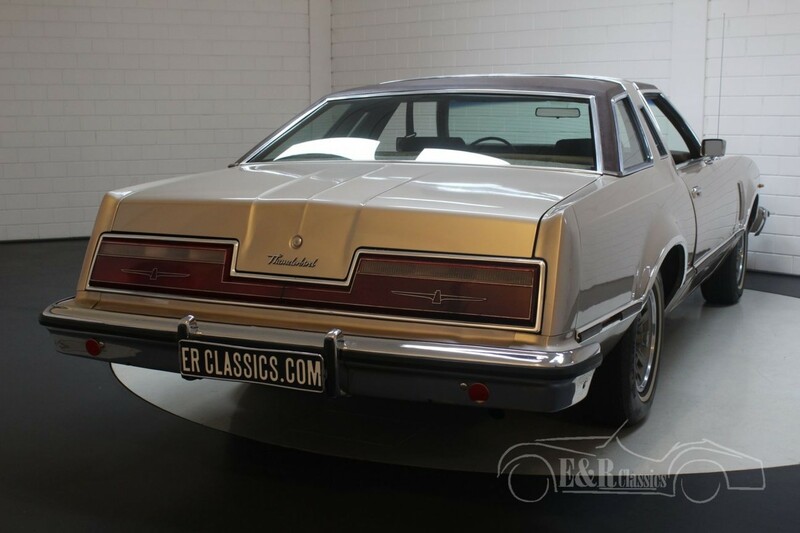 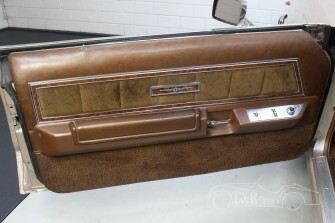 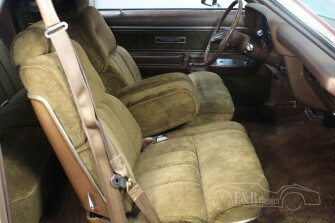 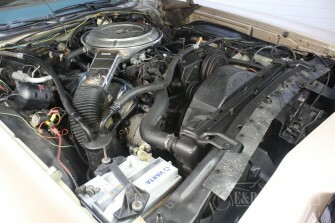 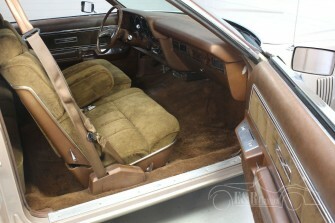 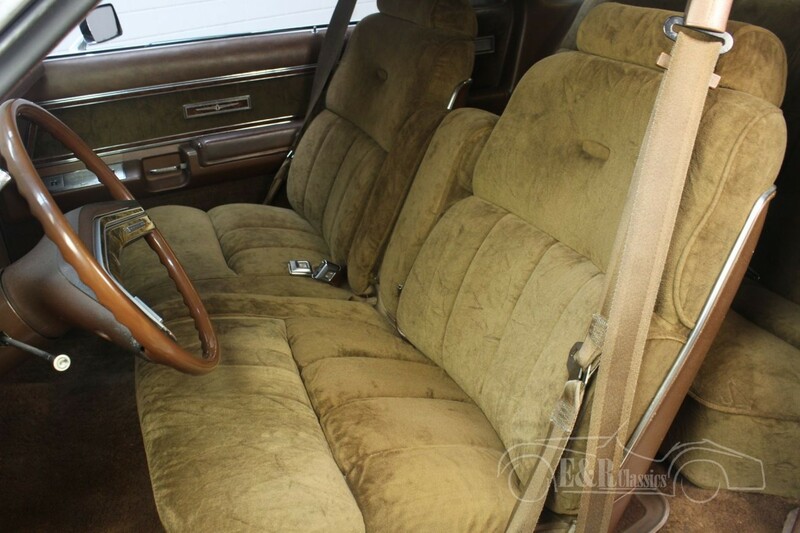 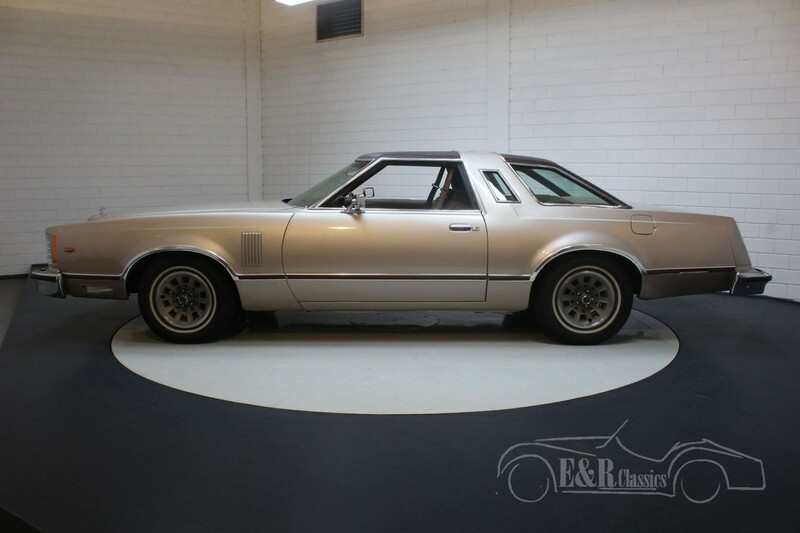 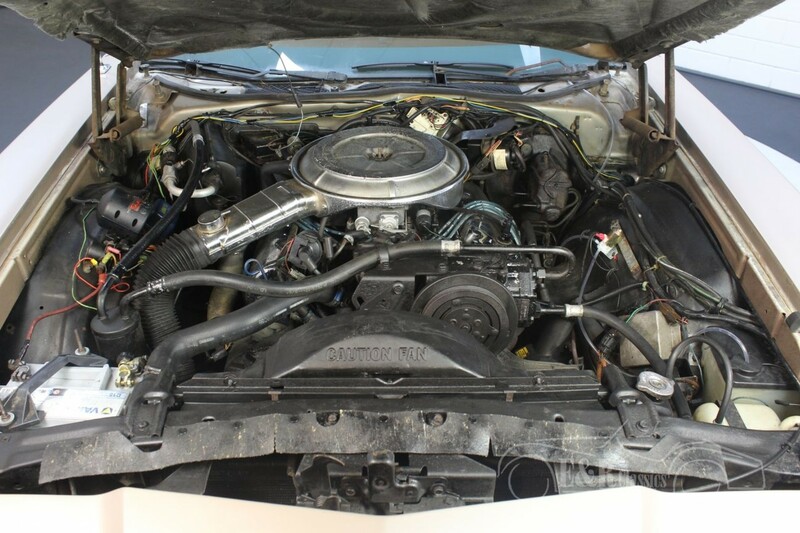 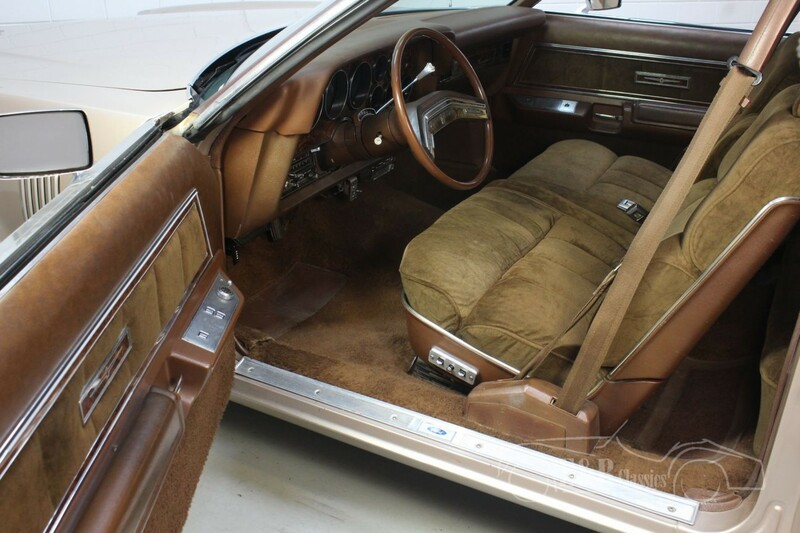 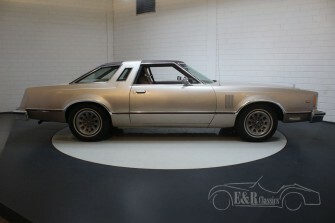 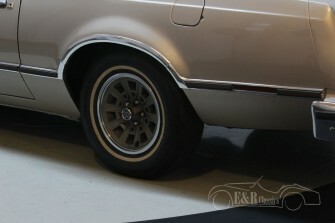 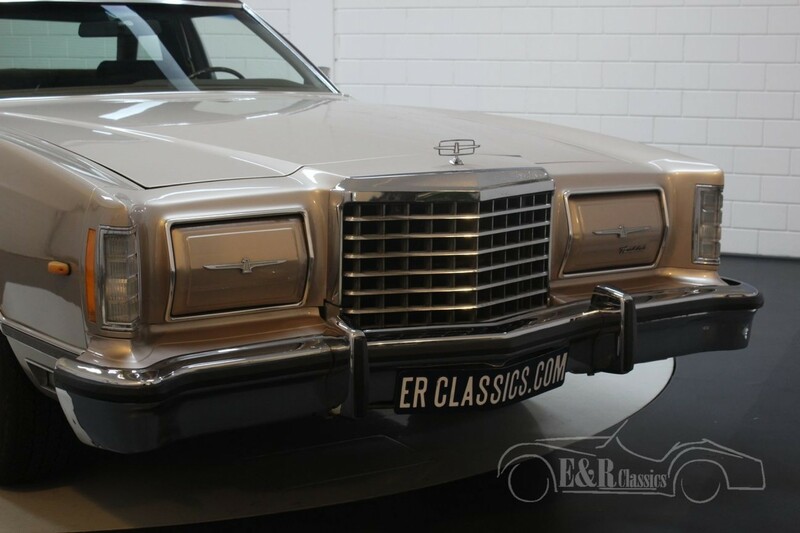 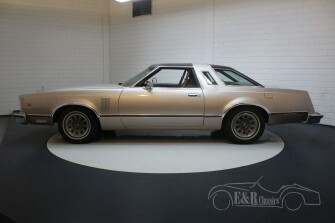 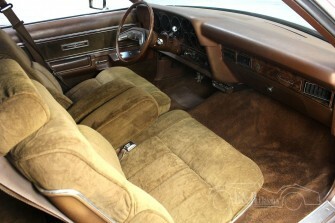 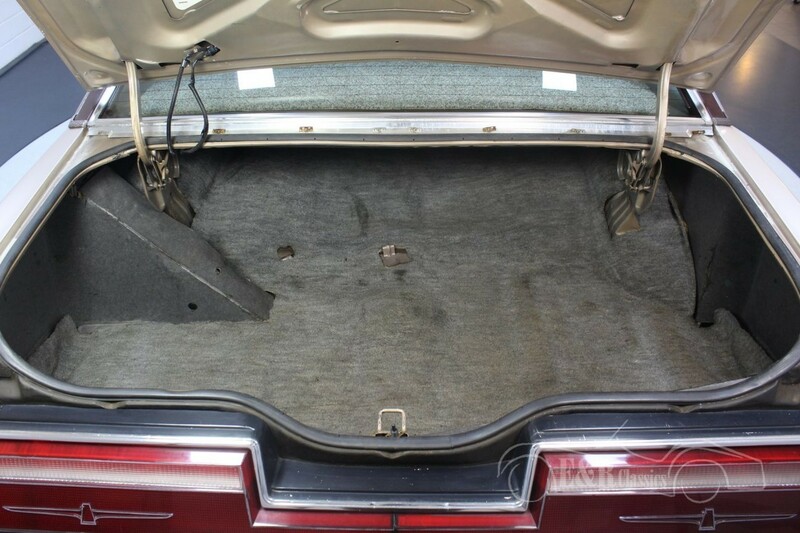 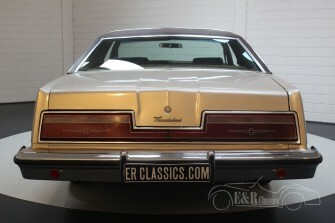 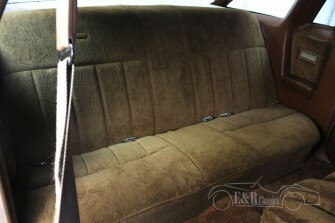 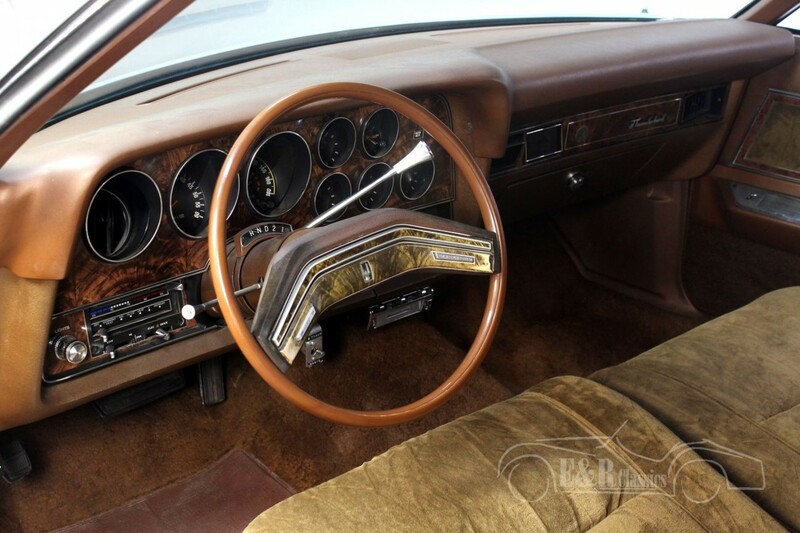 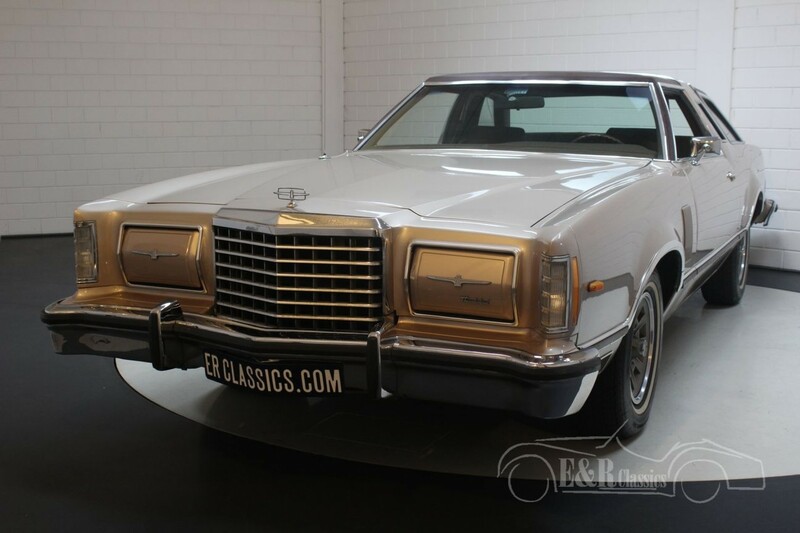 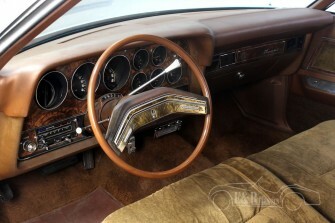 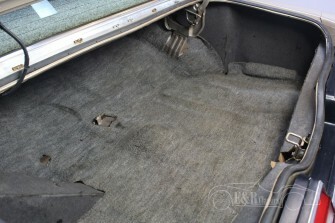 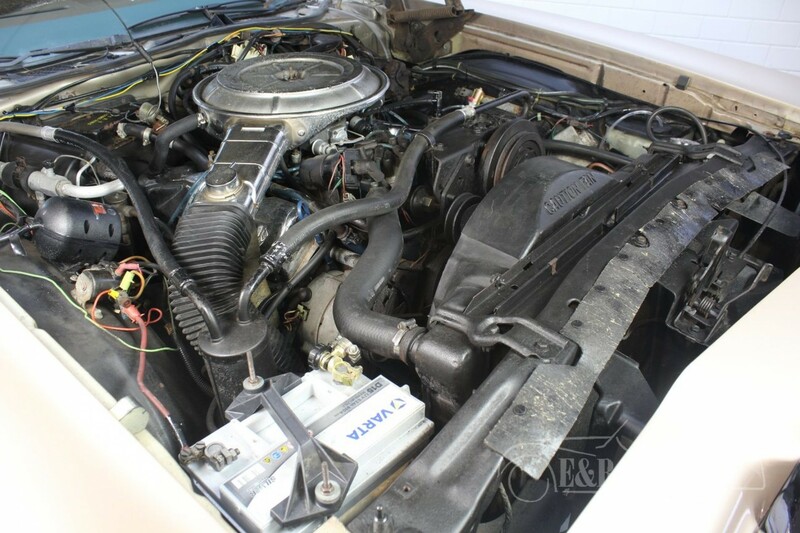 Ford Thunderbird from 1978 with very low mileage, in very good and good running condition. 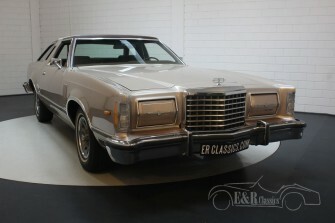 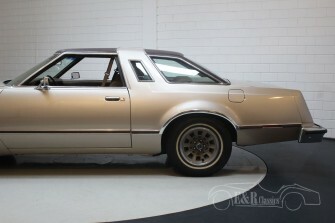 This car was delivered new in 1978 and still has the Dutch registration. 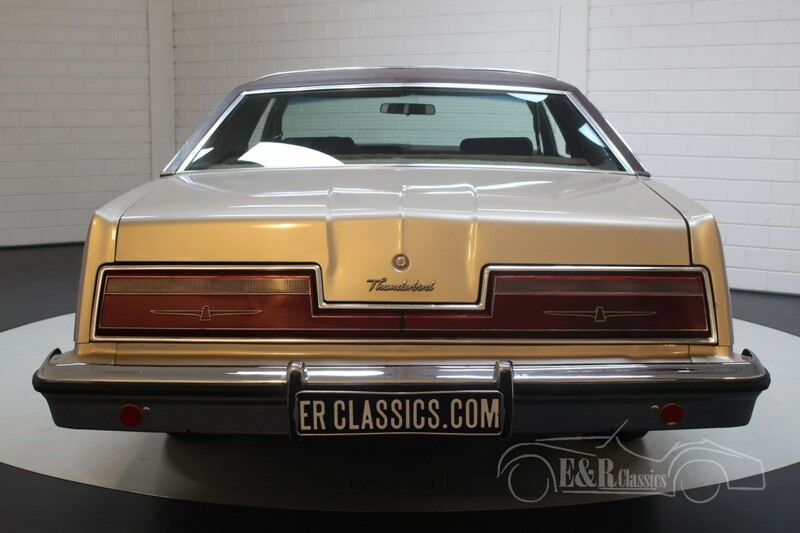 This 7th generation Thunderbird is of course very recognizable by the classic "opera" side windows and the coverable headlights on the front. 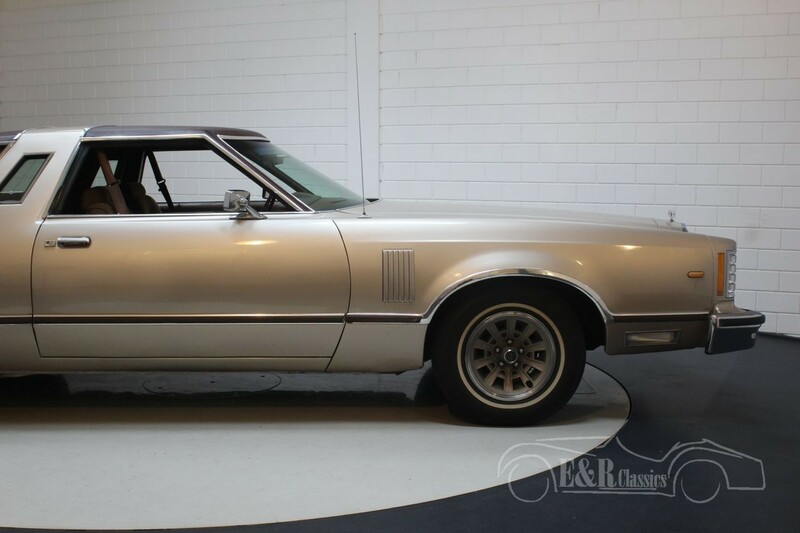 This car is equipped with the classic V8 engine coupled to the automatic gearbox. 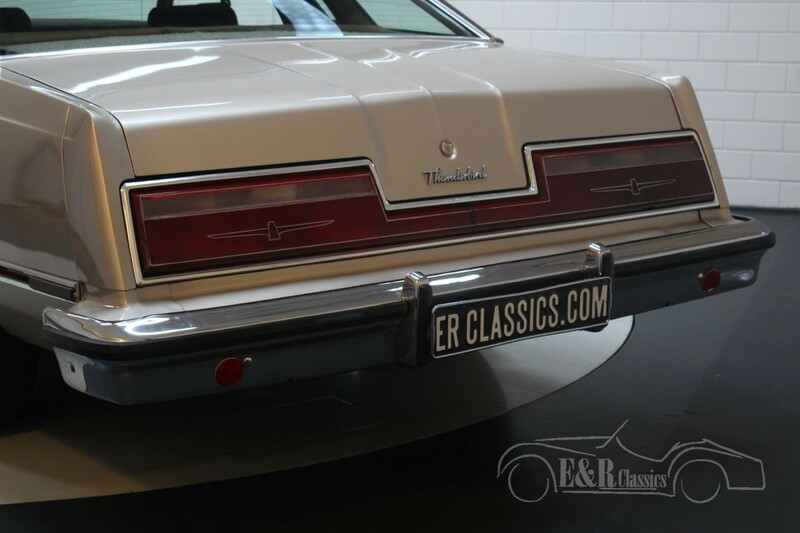 If you are looking for a classic and recognizable American coupe to make many enjoyable tour journeys, please contact us about this car.